A component of design is analyzing, rethinking and repositioning a viewpoint. Taking what is – and imagining it in a new way. Thoughtful change and reorganization on a small scale can be impactful. 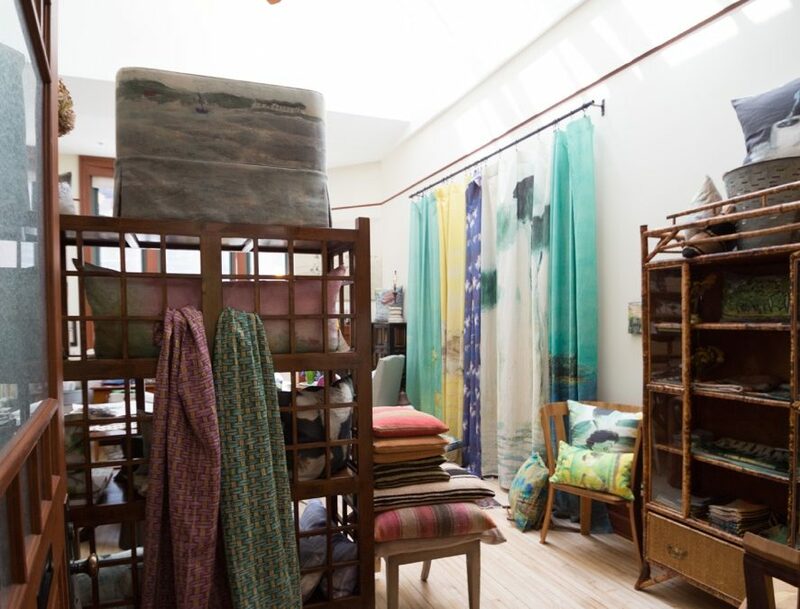 One of my great loves is to rearrange things – be it furniture, accessories or art work in my own home, studio or design project – to explore and experience another arrangement feels fresh and exciting. It’s a subtle creative process that brings a new perspective and energy to a space. With that in mind, I recently embarked on another type of redesign – the redesign of the RTD website. It was time to move forward – catch up on technology and highlight what is new at RTD & Gallery – current projects, the expansion of offerings in our Designer Collection and the introduction of a revamped “blog”, now the Designer Notebook, that will feature thoughts and musings on art + design. It has been many months in the works – preparing, planning, revising – a collaborative journey with a talented team to create a fresh modern presentation of RTD. With the launch of this new site….it is with much gratitude and appreciation that I thank my wonderful clients over these many years who made it all possible… and to the creative design team who made it all happen. With a special thank you to my four fabulous sons for their continued and constant support. I invite you into our new virtual space….open the door, explore and enjoy!